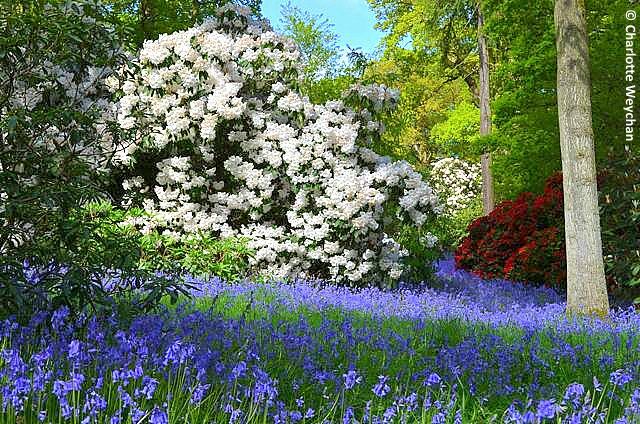 For spectacular views of a truly English landscape, punctuated with some of the finest rhododendron displays in the country, head for Bowood House in Wiltshire as quick as you can and enjoy a blaze of colour in the 60-acre woodland garden currently in full bloom. An unusually cold winter combined with the late arrival of spring and temperatures still failing to make the norm for May means that this year's crop of rhododendrons are more spectacular than ever. Bowood is one of several English country houses where Lancelot 'Capability' Brown was employed as the landscape architect and Robert Adam was involved in the design of part of the house and interiors. The mausoleum at the heart of the woodland garden is regarded as one of Adams' finest early classical-style buildings. 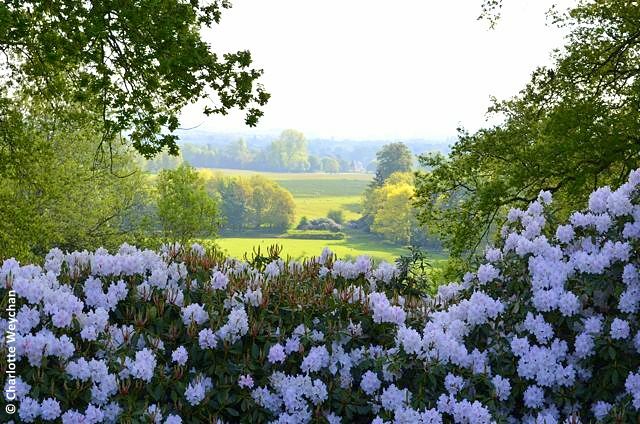 It is this area of the estate that opens separately from the main house and garden in May and June for the rhododendron walks. Opening times are 11.00-18.00 and entrance is £6.50 for adults (children aged 12 and under free). 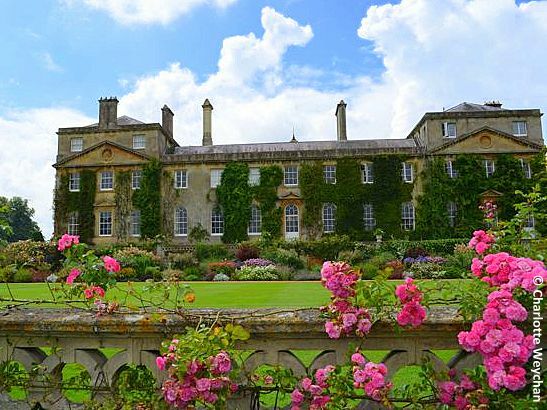 But there's more to Bowood than the spring rhododendron walks and during the summer visitors come to see inside the house, which is open to the public and to enjoy 100 acres of pleasure grounds, set in the heart of a 2,000-acre estate with fine views over the surrounding countryside. 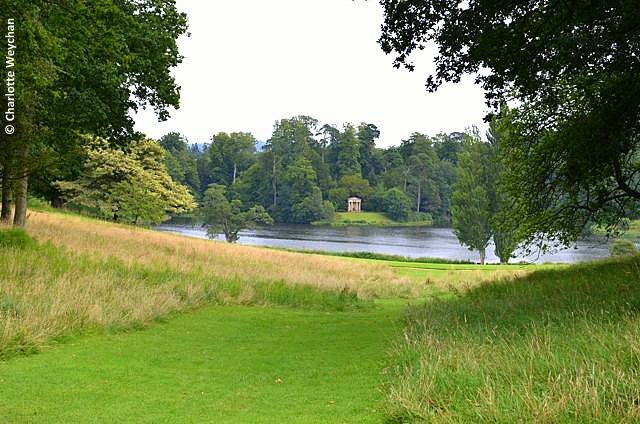 Capability Brown's handiwork is evident in the sweeping landscape that drops away from the house to a large lake at the bottom of the hill. Few would imagine that prior to his involvement in the middle of the 18th century, there was little more than a stream at the bottom of the valley. Bowood has seen both prosperity and poverty during the three centuries that the various Marquises of Lansdowne have lived here. The original house was purchased by the 1st Earl of Shelburne in 1754. He was succeeded by his son, the 2nd Earl (also the 1st Marquis), but it was the 3rd Marquis who made improvements to the property and added the upper and lower Italianate terraces overlooking the Capability Brown landscape on the south side of the house. By 1955 the original house had fallen into such disrepair that the 8th Marquis decided to demolish it, leaving only the smaller property that remains there today. His son - the present Marquis of Lansdowne - first opened both house and grounds to the public in 1975 and is the first member of the family to live there permanently. 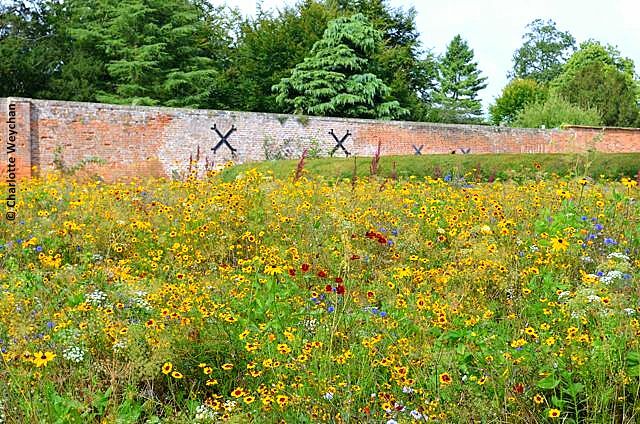 He is committed to improving the gardens and as recently as 2008, added the long herbaceous border on the eastern side of the surviving house. 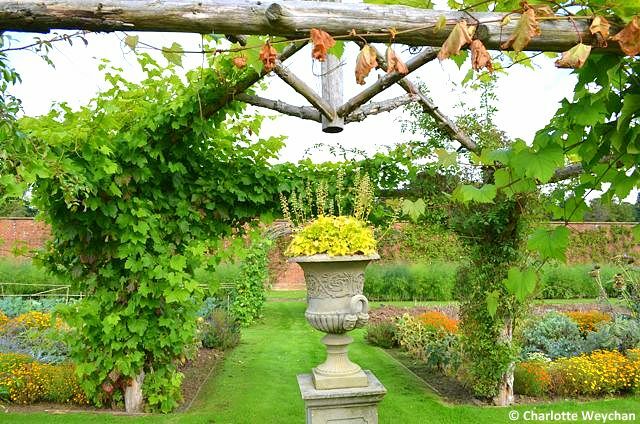 It is now a well-established feature of the garden, offering colour throughout the summer season. Current projects include the restoration of the private walled garden (left), which is open one day a month to visitors, (pre-booking required) who can enjoy a guided tour followed by lunch in the house restaurant (£27.50). As expected with work in progress, this part of the garden is being developed all the time, but particularly spectacular is the late summer wildflower meadow (below). When I first visited Bowood last year, I was surprised to discover that it's not possible to visit the gardens without paying for entry to the house as well. Entry price to both is £10.50 for adults (£9.00 for over 60s) and £8.00 for juniors (5-12 year olds). Members of the Historic Houses Association get free admission up to five times a year. But for garden lovers like me, it would be helpful to be able to wander around the garden, without having to pay for admission to the house. Spectacular looking place, and as usual your photos do it justice! 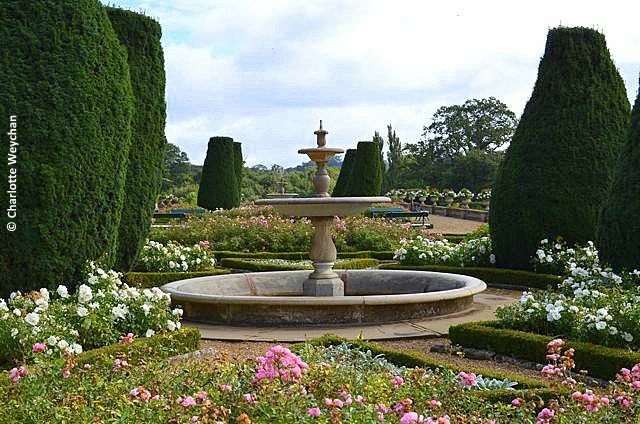 What a wonderful time you have visiting all these gorgeous gardens. Thanks a lot, yesterday we were nearby,but not in it, we had other plans. Wonderful pictures. Rhodis here are certainly some of the best I've seen. I was interested to hear what you have to say about Croome Park - it's been on my list to visit, but perhaps not! While I love the rhododendrons it was the photo of the meadow garden that took my breath away. How wonderful to walk through that.